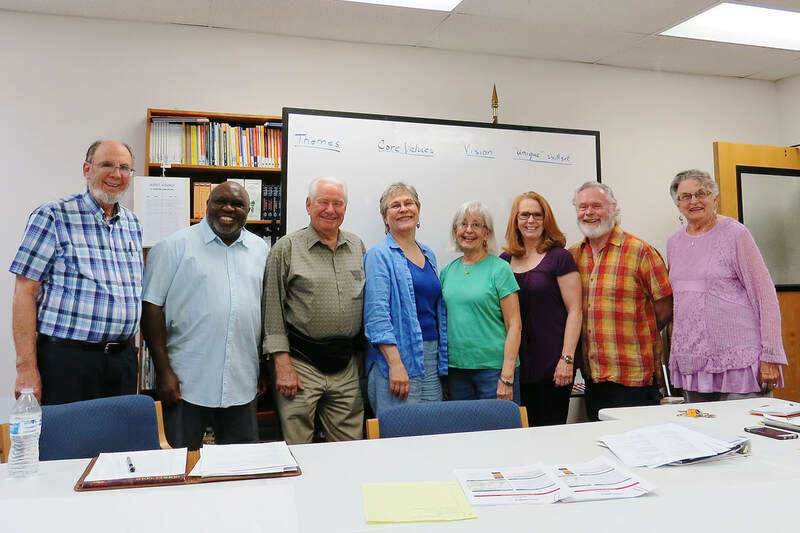 April 1, 2019 -- Our search for a new Rector is underway! We have commissioned a Rector Search Committee, which is meeting weekly. 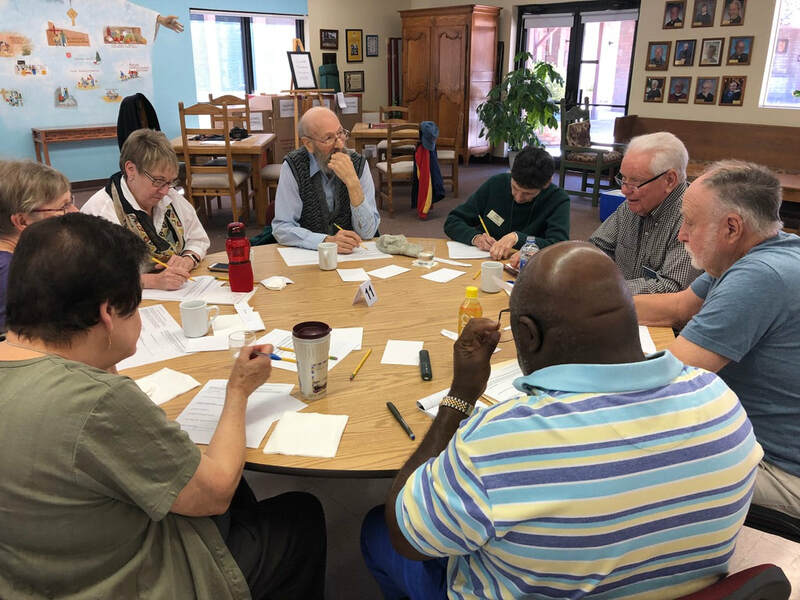 Members of the parish came together for our Day of Discovery on Saturday, March 16th to explore who we are as St. Francis, where we wish to go in the future, and what we're looking for in a new Rector. 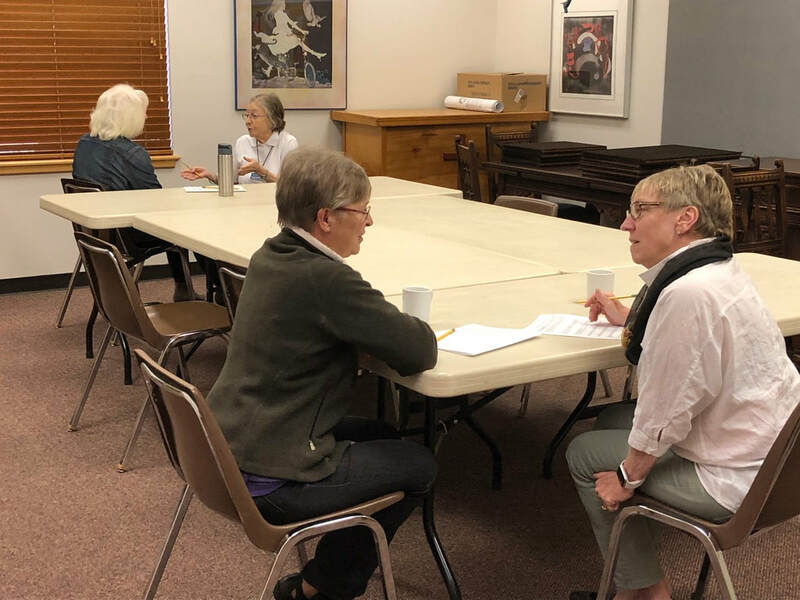 The Search Committee is now translating the results of that effort into a Parish Profile, an Office of Transition Ministry Portfolio for St. Francis, and a Rector Job Description. who will be your faithful servant and who will minister to your flock. draw us to those with vision and passion for St. Francis' future. Guide them as they discern your call. and work with us in building up your kingdom. ​and be a light of love to all. Amen. 600 S. La Canada Dr.
8: 00 a.m. & 10:00 a.m.